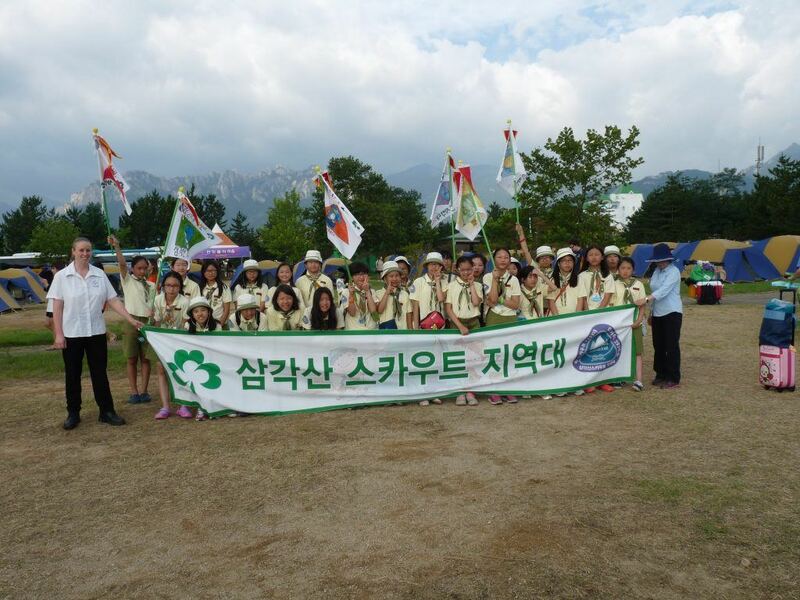 There are five Regions of the World Association of Girl Guides and Girl Scouts (WAGGGS). The Regions were created for management and administrative purposes and to ensure that WAGGGS is able to meet the needs of each country. Girl Guides Australia is one of the twenty-six member organisations of the Asia-Pacific Region. The Asia Pacific Region is also home to the World Centre, Sangam, located in Pune, India. The Asia Pacific Region holds a conference every three years at which all member organisations of the Region have the opportunity to meet, discuss progress, plan for the future and elect a Regional Committee. The Committee looks at the needs of individual countries and oversees the development and implementation of projects, activities, training and regional events. To maintain close contact with the Asia Pacific Committee in order to ensure that we work according to WAGGGS’ Policies and Guidelines and both WAGGGS’ and the Asia Pacific Region’s Strategic Plans. To nominate and elect to the Asia Pacific Committee nominees who are familiar with global issues, political and social, and who have a good general knowledge of the countries in the Asia Pacific Region. To contribute articles about events and projects in Girl Guides Australia to AP Link News. Articles should be submitted through the Australian International Manager. The “Focus on Friends” is a newsletter published by the Friends of Asia Pacific WAGGGS (FAPW), a fundraising group who raises funds for the Asia Pacific Region. The “Focus on Friends” is a half-yearly newsletter published every January and July. The newsletter highlights news and events of the FAPW as well as some updates of the Region. The Friends of Asia Pacific WAGGGS (FAPW) helps to raise funds to increase the quality and development of Girl Guiding/Girl Scouting in the region. Their fund has supported many Member Organizations in offering Life Long Learning Skills for their girl members and initiated some income generating projects for some Member Organisations. Some highlights are skill training on decoration and cooking in Cambodia, IT literacy in Nepal and Pakistan, health education in India. 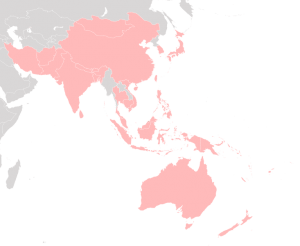 Would you like to become a Friend of Asia Pacific Region? Is there someone in your District, Division or Region whose service to Guiding you would like to recognise by giving them a membership? 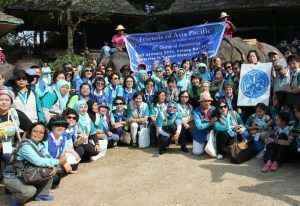 Membership of the Friends of Asia Pacific WAGGGS (FAPW) is open to all. It is also open to any corporation, foundation or other organisation willing to support the work of WAGGGS’ Asia Pacific Region. There are three levels of individual memberships as well as a corporate membership. 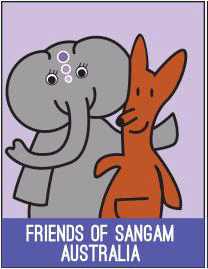 Friends of Sangam Australia care about Sangam and want to see Sangam grow and thrive. Friends of Sangam Australia is part of Friends of Sangam International (FOSI), a network of country groups and individuals each operating slightly differently. All are a way for Sangam enthusiasts to join together to support Sangam and keep in touch with other members of the Sangam family.